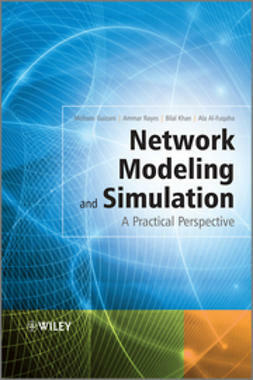 Network Modeling and Simulation is a practical guide to using modeling and simulation to solve real-life problems. 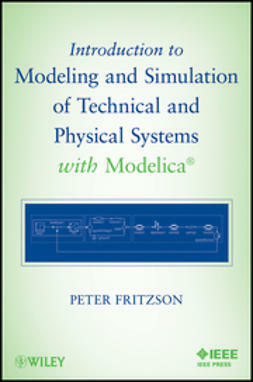 The authors give a comprehensive exposition of the core concepts in modeling and simulation, and then systematically address the many practical considerations faced by developers in modeling complex large-scale systems. 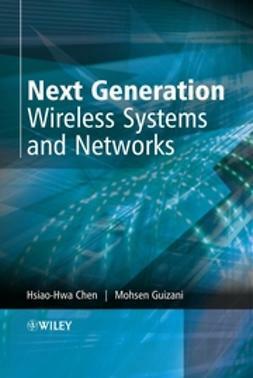 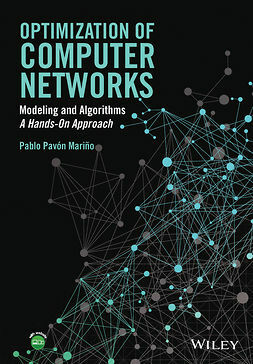 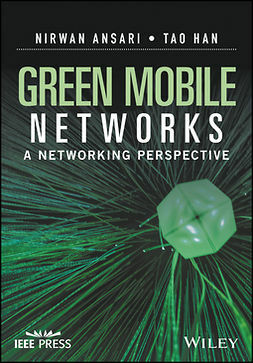 The authors provide examples from computer and telecommunication networks and use these to illustrate the process of mapping generic simulation concepts to domain-specific problems in different industries and disciplines. 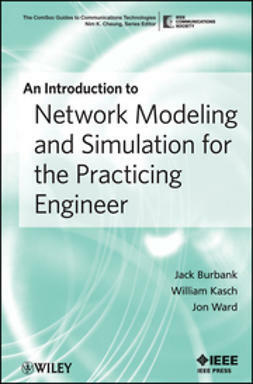 Provides the tools and strategies needed to build simulation models from the ground up rather than providing solutions to specific problems. 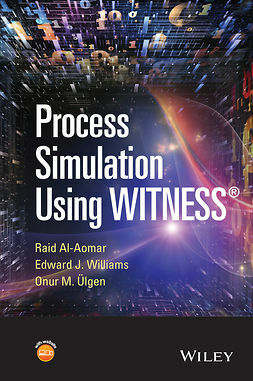 Includes a new simulation tool, CASiNO built by the authors. 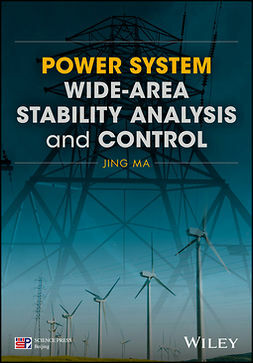 Examines the core concepts of systems simulation and modeling. 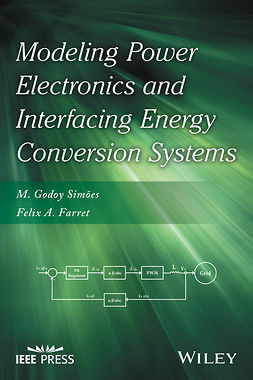 Presents code examples to illustrate the implementation process of commonly encountered simulation tasks. 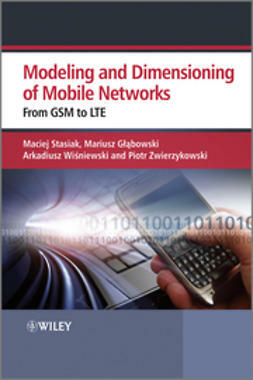 Offers examples of industry-standard modeling methodology that can be applied in steps to tackle any modeling problem in practice.